Dr. Rogers in Red Deer provides general, cosmetic and family dentistry. Our mission is to create an environment in which we are able to serve our patients, on an individual basis, providing the best comprehensive dental care with compassion, excellence, value and comfort. We respect that each patient is unique and have their own personal expectations, needs and concerns. We will endeavor to help our patients through the journey so that they may enjoy a lifetime of dental health. At Dr. Derek Rogers' dentist office we will work toward developing a relationship to best determine both your short and long-term goals for dental health. A thorough examination will allow for a diagnosis and treatment plan to be laid out for you to simplify the decision process. We want all of our patients to be informed and knowledgeable about their dental health care, from treatment options and services to insurance coverage and financial arrangements. 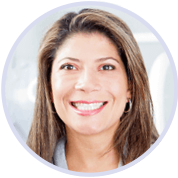 Why do patients come to Dr. Rogers as their cosmetic dentist of choice? Dr. Rogers can restore a smile by repairing/replacing damaged teeth using advanced dental technology to create a beautiful smile transformation. Patients have sited renewed confidence in their appearance achieving true harmony, balance and beauty. Dr. Rogers has helped thousands of people improve their smile - and he can do the same for you. If there are any problems relating to oral health – they are best to be treated in the early stages (many times before you may even be aware there are issues) because in most cases they are easier and less expensive to treat. Dr. Rogers uses digital radiography which use lower levels of radiation compared to conventional x-rays. Because there isn’t a need to develop x-rays it eliminates the disposal of harmful wastes such as lead and other chemicals into the environment. Visiting your dentist should be a comfortable experience. Our goal at Dr. Rogers’ clinic is to deliver beautiful, confident smiles for life. 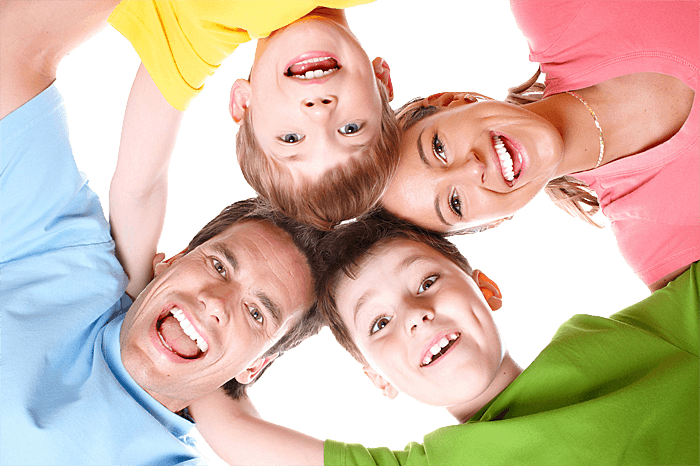 Dr. Rogers' provides gentle dental care for children - and their parents too! 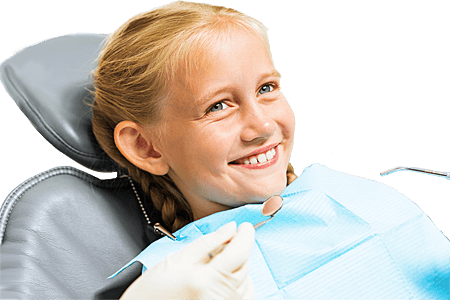 Dr. Rogers can offer patients Sedation Dentistry in Red Deer for those who require its calming effects to subdue dental office anxieties. ZOOM! Professional Whitening System for your whitest smile. 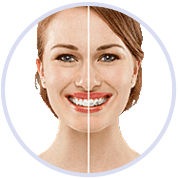 Clear aligners are the virtually invisible way to improve your smile. 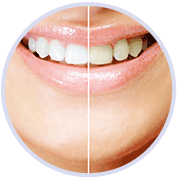 Instantly reshape your smile. Comfortable, natural looking and preserves tooth structure pain-free. 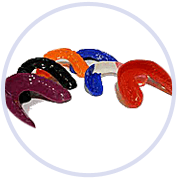 We make custom-fitted sports mouth guards at our Red Deer Clinic to maximize protection for your teeth. Treatments that leave the tooth stronger and healthier.